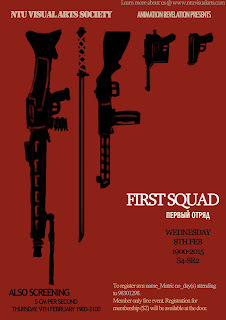 The VAS AnimeWorks is proud to present two excellent animated movies in Feb, 2012 -- "First Squad" and "5 CM Per Second" ! Set during the opening days of World War II on the Eastern Front. 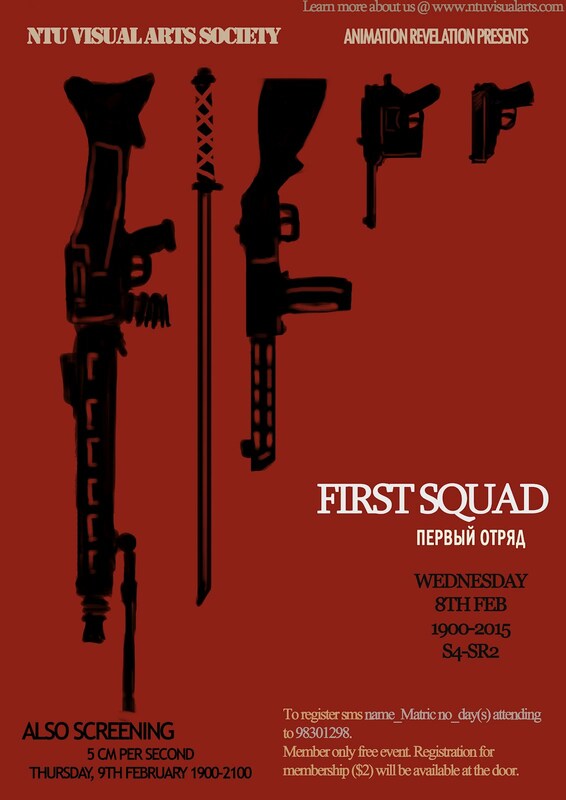 Its main cast are a group of Soviet teenagers with supernatural abilities; the teenagers have been drafted to form a special unit to fight the invading German army. They are opposed by a Schutzstaffel (SS) officer who is attempting to raise from the dead a supernatural army of crusaders from the 12th-century Order of the Sacred Cross and enlist them in the Nazi cause.